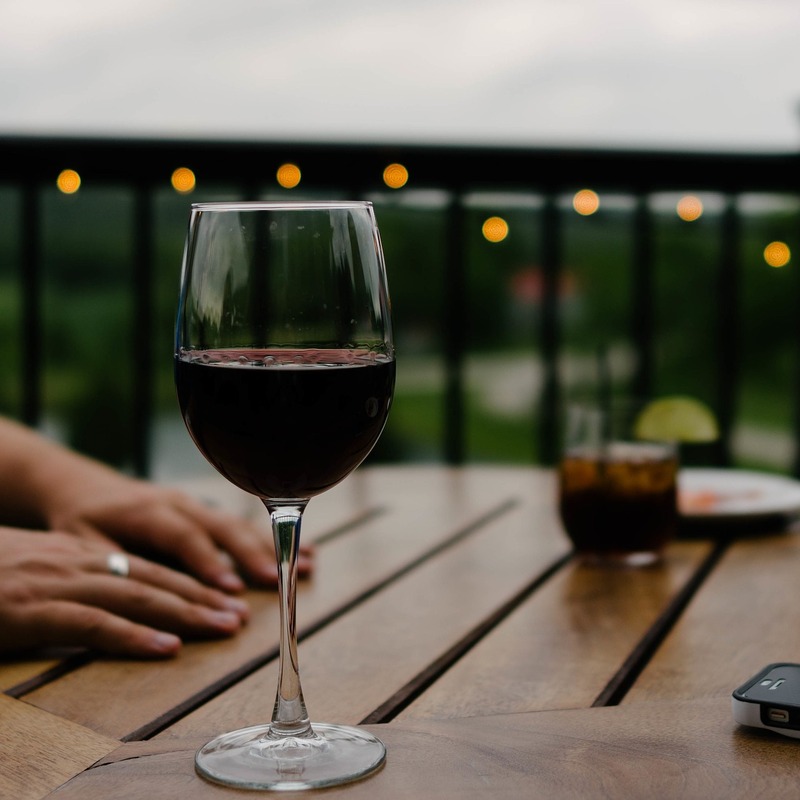 Keep Calm & Drink More Wine – Tips for Wine Collectors - Scarsdale Premier Insurance Agency | Advocate Brokerage Corp.
Wine. It’s true, it improves with age so for those of us who love to drink a glass or two, it can be a fun think to collect. Whether you amass a collection for your own enjoyment or as an investment, there are things you should consider to keep your wine at its best in for both taste and value. Where and how to store your wine is a big topic of conversation for wine enthusiasts. It is important to keep your collection protected from its enemies…air, extreme temperatures, humidity and light. A wine cellar or some sort of temperature controlled space or storage unit are important tools to help you do this. Read on for additional information on the factors that can affect your collection. Air is public enemy #1 for wine. Allowing air to get past the cork can take a perfect wine and turn it sour. Although some will say it is unnecessary, storing your wine laying on its side will keep the cork wet and securely in place. Advocate Tip – Storing wine on its side has an added benefit, if you keep the label facing up, not only can you quickly identify what it is, you will also be protecting the label from damage. A damaged label decreases the value of the wine. Temperature. Keeping the temperature of your wines consistent is the most important factor. Wines stored in an environment that is too warm can cause the wine to age faster, “cook” it and result in a loss of flavor. Wines stored in an environment that is too cool can result in shrinkage of the cork and allow air to get into the bottle. The perfect storage temperature? 55 degrees F.
Advocate Tip – Storing wine in a conventional refrigerator is not a good idea. Not only is the humidity (more on that below) kept at 20% which is too low, the temperature is not consistent. The temperature in a fridge will rise until it hits its desired mark and then shut off, when the temperature gets too low, it turns on again. This cycle is not good for your wine! Humidity. 20% is too low because it can result in a dry, shrinking cork. 80% is too high because it can cause mold. 70% is just right. Light. Light can prematurely age wine. Although many bottles are tinted enough to offer sufficient protection, in this case it is better to be safe than sorry. Store your wines in a dark space away from exposure to sunlight and UV rays. Needless to say, if you are a wine enthusiast who is building a collection as an investment, your homeowner’s insurance policy is not adequate protection. You need either a rider or a designated policy that will cover your wines in the event of fire, theft, flood, breakage and earthquakes as well as offer protection for your wines in the event of a temperature regulation system failure and during transit. Advocate Tip – Be sure to frequently update your wine inventory and have your collection appraised. It is not uncommon to have a collection that is undervalued and learn a little too late that your coverage is inadequate. If your venture into collecting wines is just beginning, we can help you evaluate your goals and decide if you need blanket coverage or scheduled coverage. Many of our carriers also offer collectors resources such as storage advice or inventory management tools that can help wine enthusiasts who are just getting started. Additionally, we can help to be sure that any storage or temperature regulating systems are covered by your homeowner’s policy and if they are not, we can make recommendations to include them. Protecting the things that are important to you and your family is what we do! If you are passionate about wine and have a collection that needs extra protection, we are here to help. If you are interested in beginning a wine collection, we can help with that as well. We want you to RELAX and enjoy your life. We are obsessed with finding the perfect insurance for your specific needs. Let us know if we can answer any questions!